This event is perfect for those who like indulging in classical music and ragas to have a perfect evening. 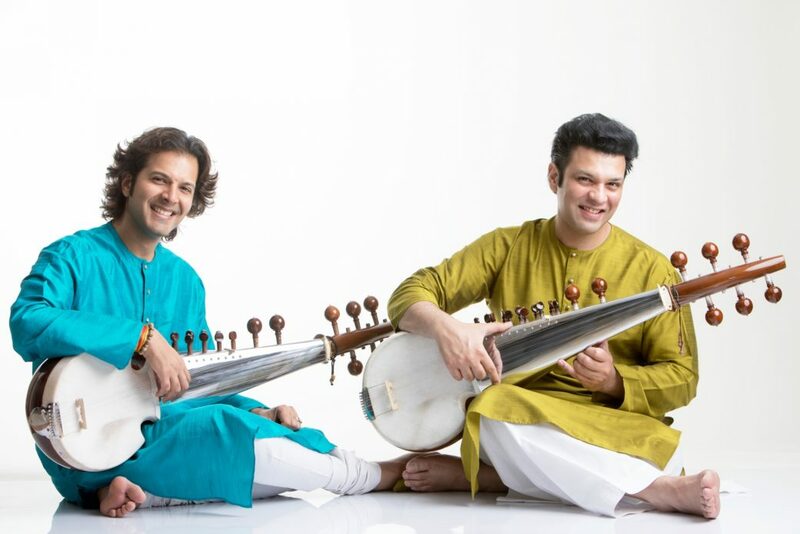 Major music icons from the Amjad Ali Khan lineage are performing in the capital and if you’re someone who is an Indian Classical Music admirer then you just have to attend this event at Kamani Auditorium. A highly energetic music collaboration between multiple Grammy winner & one of the finest guitarists of our times, Ms. Sharon Isbin from New York along with India’s music icons Amaan & Ayaan Ali Bangash. 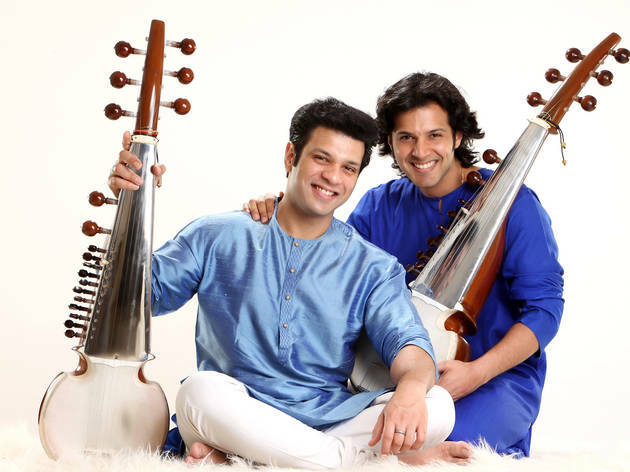 Sons of Amjad Ali Khan, Amaan and Ayaan Ali Khan are known for their sarod playing while line up has Sharon Isbin, an eminent guitarist who won the 2010 Grammy Award for Best Instrumental Soloist. Yes, that’s right! Vijay Ghate is recognised as one of the most brilliant and exciting Tabla players of the presentgeneration. He is a God- gifted Tabla Nawaz. He was awarded the Padma Shri award in 2014. What’s just unmissable is the performance by Mridangam genius, Sridhar Parthasarathy who has performed with eminent musicians such as Shankar Mahadevan and Louis Banks. How often do we find artists of stature like this performing near you? Don’t miss the musical experience! So, get ready to get in the MUSICAL SAGA and book tickets right now! Be there and you’d thank us later.